Thank you for helping us keep our community clean and environmentally sound. 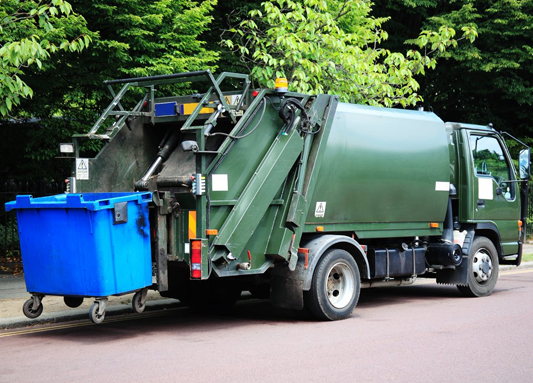 The following is an outline of how to prepare your curbside recycling. Some recyclable materials require preparation before they can be picked up by Cando Recycling and Disposal. By following these instructions for each recyclable product below, you are insuring that your recyclable items are processed appropriately and safely. Welcome to Cando Recycling and Disposal. The Cando Transfer Station is located at 2005 Johnson Road in Point Roberts, WA. Please use the links at the top of the page for our operating hours.